The Spice Girls are on track to split up again earlier than planned due to an ongoing feud between Mel B and Geri Horner over their steamy past. The ladies known as Scary and Ginger are said to be at loggerheads after 43-year-old Mel revealed she enjoyed a secret lesbian fling with 46-year-old Geri at the height of their Spice Girls fame. 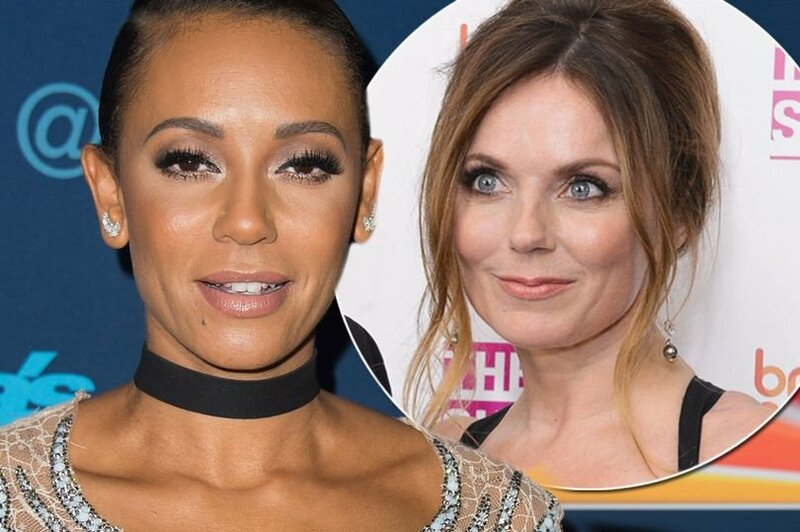 Geri is reportedly unimpressed that their past tryst has been unveiled in an interview between Mel and Piers Morgan, and is demanding an apology - but Scary Spice herself is refusing to back down. Sources now fear the tension risks damaging the upcoming Spice Girls reunion tour - and has torpedoed any chance of extra dates being added to the upcoming 2019 tour. Or maybe they realized nobody wants to see some old women on stage pretending to be young. Who cares about their muff diving.. Most likely a publicity stunt. I always wondered what truth there was in the Bo Selecta comedy show version of Mel B, as a voracious northern dyke sharing a flat with Patsy Kensit. Now we know. Please, please, please say it isn’t so.....would they dare deprive the world of seeing their towering talent yet again? Excruciating voices and woeful performances.